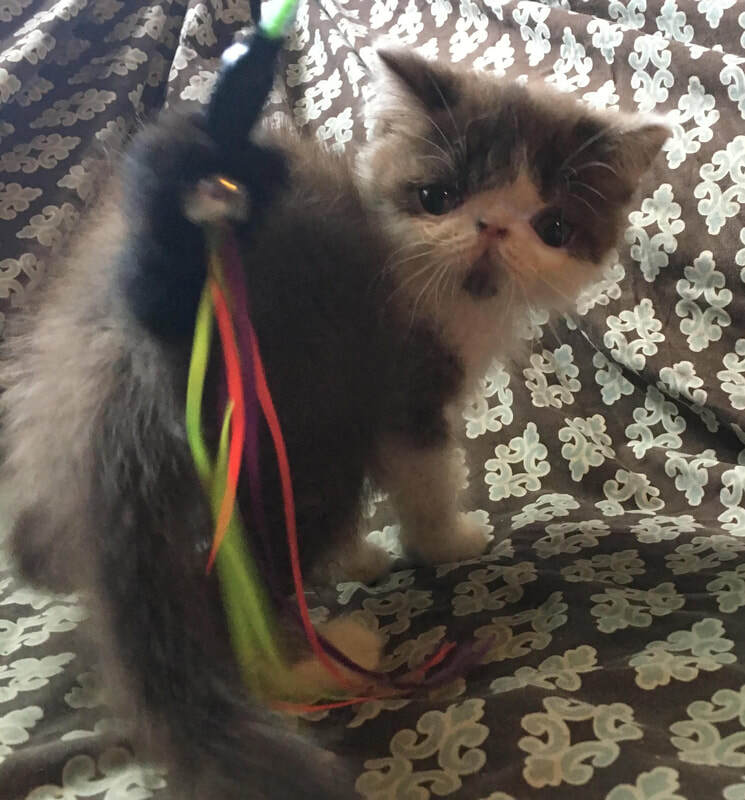 AVAILABLE KITTENS & CATS - FAIRUZA CATS: Exotic Shorthair & Exotic Longhair specializing in chocolate, lilac, black, blue, tabby, and bi-color. WHO'S AVAILABLE? 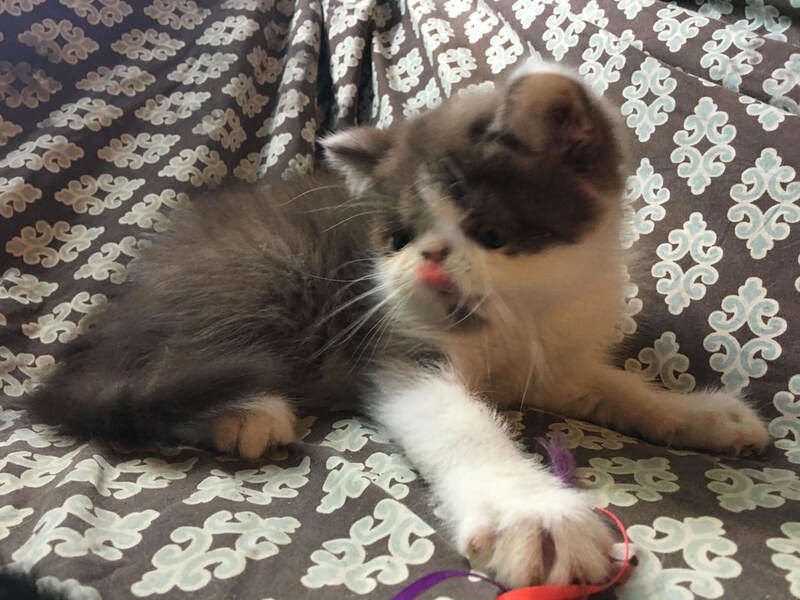 Chocolate bicolor male Fairuza Cats Indie !!!!! !